PSG continues its preparation in the United States for the new season and sport betting fans continue to follow its preseason closely. On Tuesday evening, the club of the French capital faced Fiorentina at Red Bull Arena in Harrison (NJ). The evening ended on a Parisian third win in three warm-up matches. Blaise Matuidi and Zlatan Ibrahimovic have largely contributed to this victory over Fiorentina (4-2), Parisians have returned to the locker room with two-goal lead at the break. Zlatan Ibrahimovic wore on Tuesday the captain's armband in Harrison and scored on a Lucas service, the first goal for his first match resumed. Laurent Blanc's men are considered as in top physically and mentally. The Swedish center-forward is still bordering on further preparation matches, but we must continue working to find the right rhythm and gain accuracy during the preseason, said Ibrahimovic. Laurent Blanc also took the third game preparation to introduce Benjamin Stambouli in the workforce. The new defensive midfielder of PSG was more promising, but the merit returns especially to Jean- Kevin Augustin who signed a nice double. This 18 year old trained at PSG is already at his fifth goal in three friendlies. 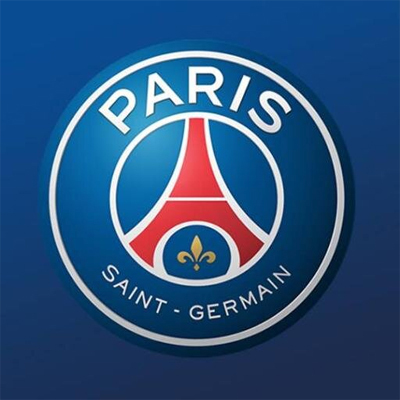 The next friendly matches of PSG are planned July 25 against Chelsea at Bank of America Stadium and on July 30 against Manchester United at Soldier Field, the highly anticipated meetings by lovers of online bet.